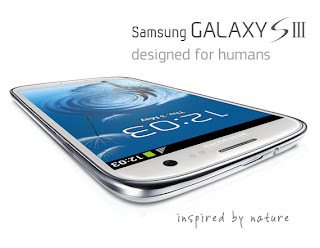 Samsung has recently launched its most awaited and most powerful Smartphone of its Galaxy series with fully loaded features and specification and with the powered of latest Android technology known as Samsung I9300 Galaxy S III. 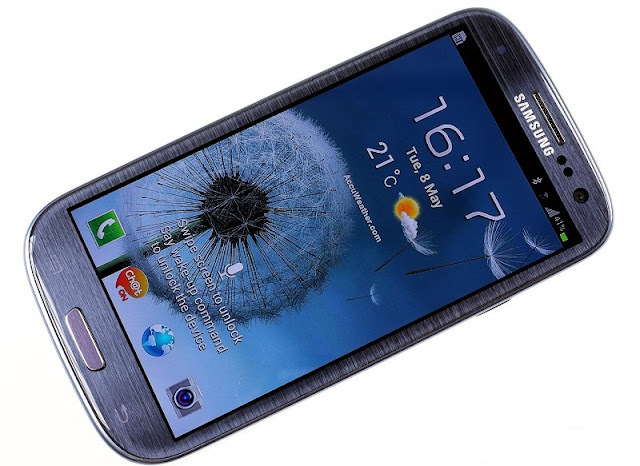 Samsung I9300 Galaxy S III Smartphone is Samsung’s latest Galaxy series phone of S to the third with jams packed features and latest applications. So today we are going to deeply Review of Samsung I9300 Galaxy S III Smartphone. 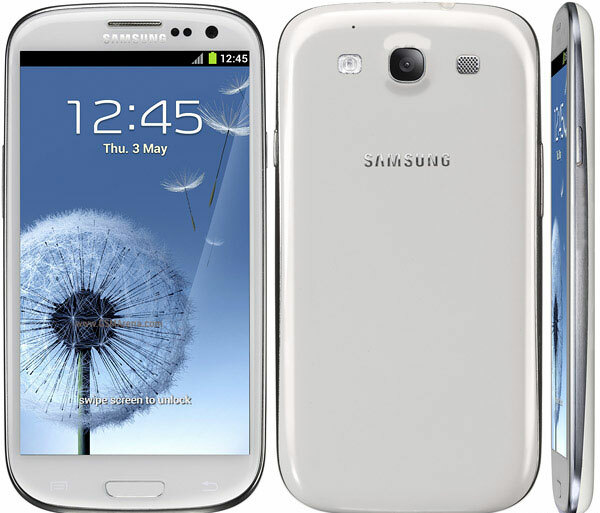 Samsung Galaxy S III comes up with quad-core beast packs processor, a 720p Super AMOLED screen, Android OS v4.0.4 and a massive battery which makes it different from others available Smartphone of its kind. According to Wikipedia till January, 2011 Samsung has already sold out 10 Million Galaxy S Android powered smartphone worldwide and in last few month Samsung's new Galaxy series phone SIII was already a most popular on wide area network before launching and now finally Samsung has launched its newest Smartphone Samsung I9300 Galaxy S III with the impressive and record sales worldwide. Samsung itself called its recently made Samsung Galaxy S III with a tag line of "A phone which is designed for humans, inspired by nature" and i must say its really a creative and unique Smartphone with a unique and creative tag line. Samsung I9300 Galaxy S III is the most anticipated mobile device of 2012 along with Hardware and Software wise, Samsung Galaxy S III has a 4.8 inch Super AMOLED HD Screen which is almost 22% larger than the Samsung Galaxy SII's but with a thin bezel the overall size is only marginally increased. Samsung Galaxy S III Smartphone is 8.6mm thin and weighs 133g with a quad-core processor, 8MP camera, NFC technology and with a newly introduced technology known as S-Voice natural language commands and dictation and Smart Stay eye tracking Tool, Samsung Galaxy S III also runs the latest Android Operating System v4.04 Ice Cream Sandwich. 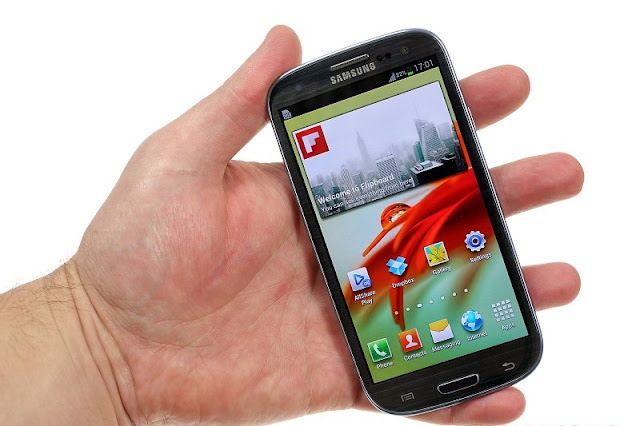 Samsung Galaxy S III has Quad-core 1.4 GHz Cortex-A9 CPU with 16/32/64 GB hard disk storage and 1 GB RAM and it also supports external Card Slot of microSD, up to 64 GB. For full Samsung I9300 Galaxy S III Smartphone Specifications, Features and Configuration Details kindly look into following image which contains in-depth Samsung Galaxy S III fully loaded feature details. 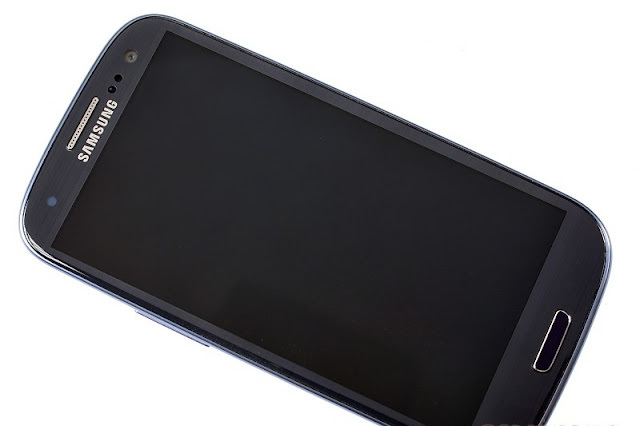 Following are the full specification and configuration details of Samsung I9300 Galaxy S III Smartphone. 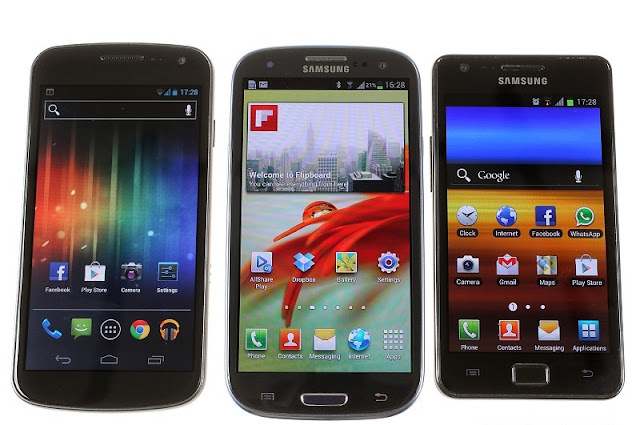 Let’s have a further look and detail advantages and key features of Samsung Galaxy S III Smartphone. Following is the video review of Samsung I9300 Galaxy S III Smartphone. 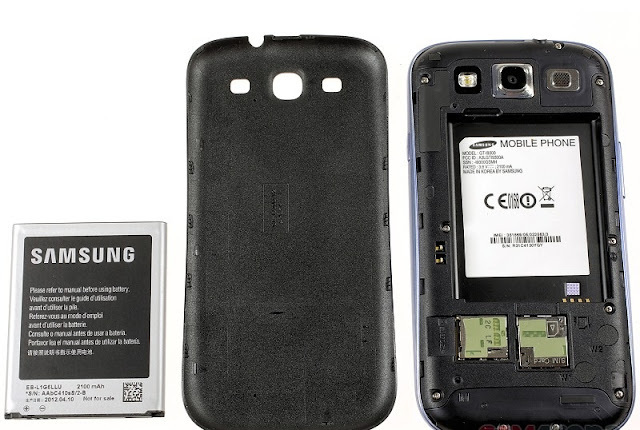 According to Samsung's official website, Samsung I9300 Galaxy S III Smartphone has already been released and available in major countries and cities worldwide in the Month of May 2012 with the Price tag of UK EUR €600 Approx. Samsung I9300 Galaxy S III Price in USA Dollars $710 Approx. 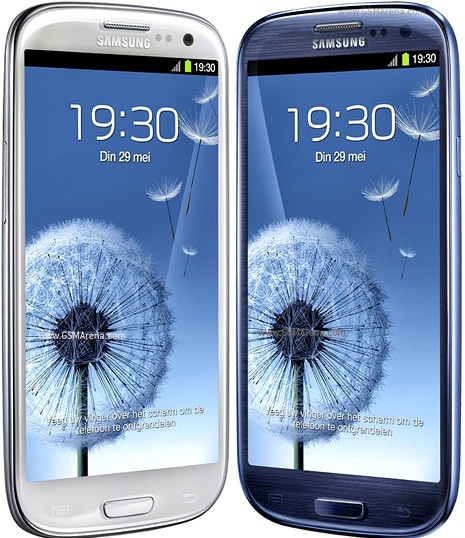 Samsung I9300 Galaxy S III Price in UK EUR €600 Approx. You will find some amazing and truly magnificent Pictures and Screenshots of Samsung I9300 Galaxy S III Smartphone below. Just have a look.